We can help you with your renovation, we work on small to medium Renovation, Extensions, Additions and all your Carpentry work. OPening up the ceiling frame to in stall the two steel beams in to the ceiling space. The steel or Timber beams are there to support the roof & ceiling loAD as well. 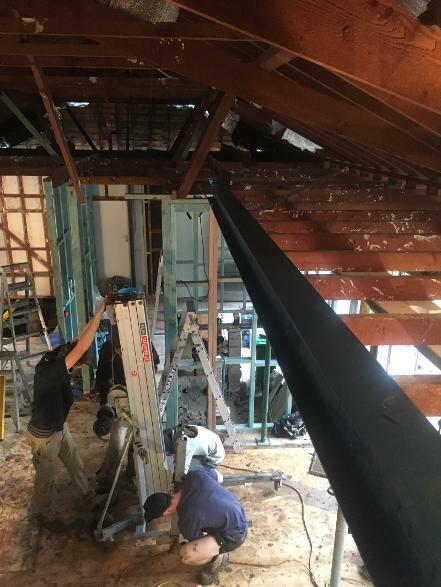 as we had two beams to install we removed the middle section ceiling joist to install the beams, then put the back after wards bolted in place. The Guys removing the GENIE HOIST. 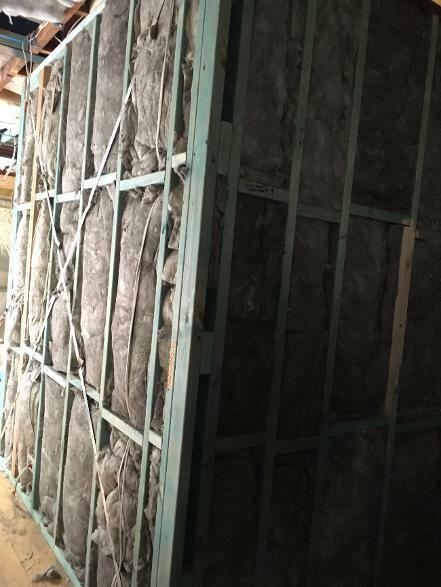 R INSULATION value on the house, which will help keep the house cool in summer & warmer in winter.